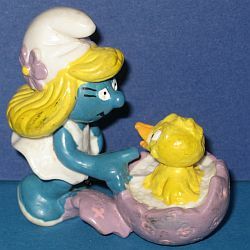 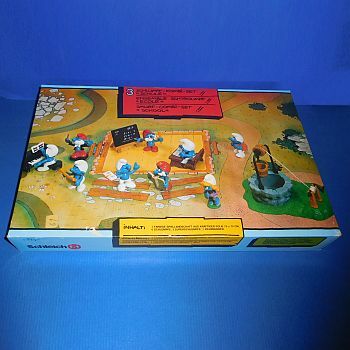 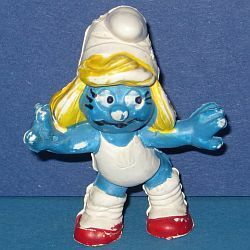 © Smurfs and the distinctive Smurf likeness are a trademark of Studio Peyo - License I.M.P.S. 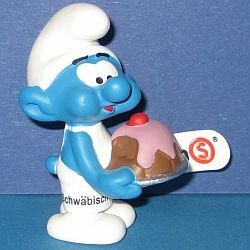 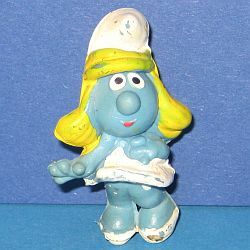 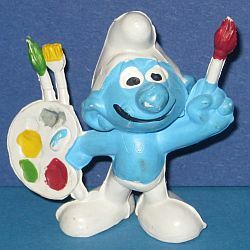 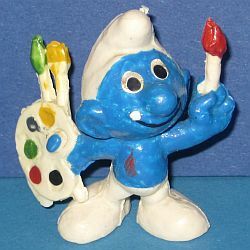 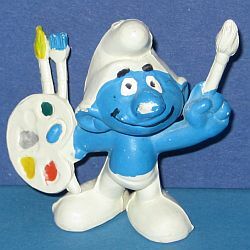 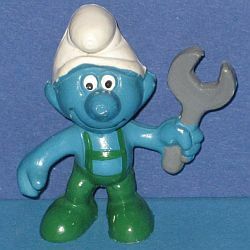 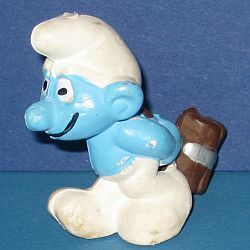 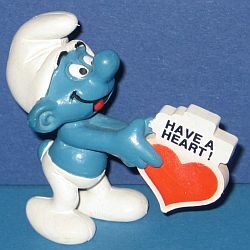 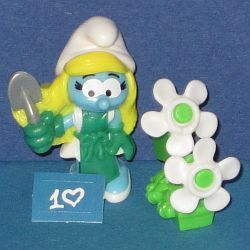 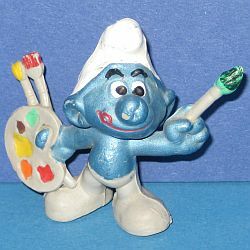 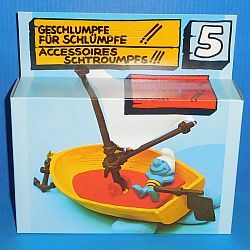 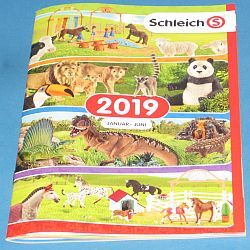 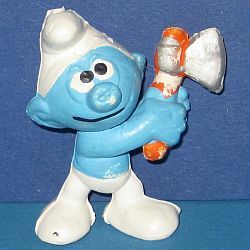 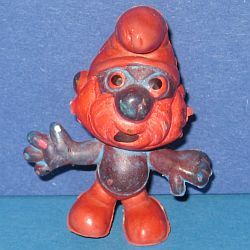 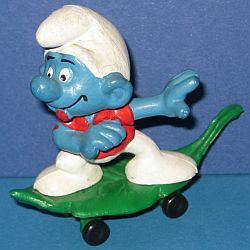 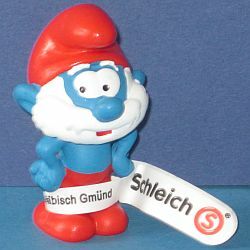 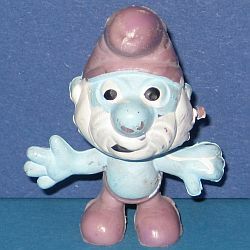 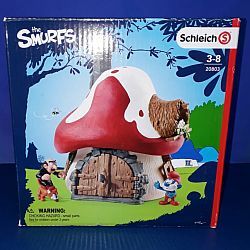 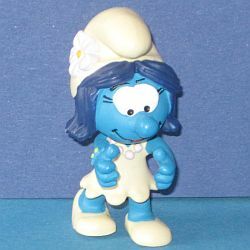 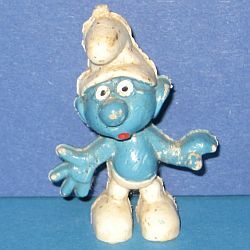 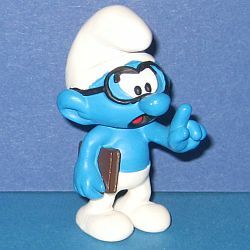 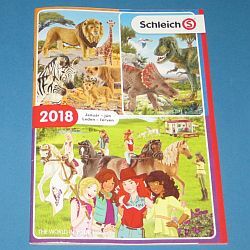 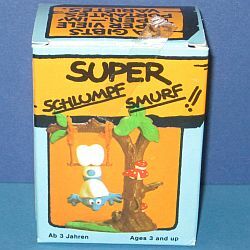 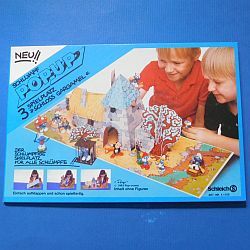 schlurfs.de is a private smurfcollection-website and not affiliated with I.M.P.S. 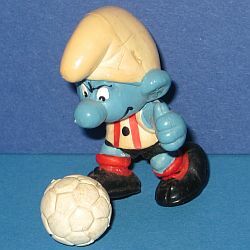 or Studio Peyo.